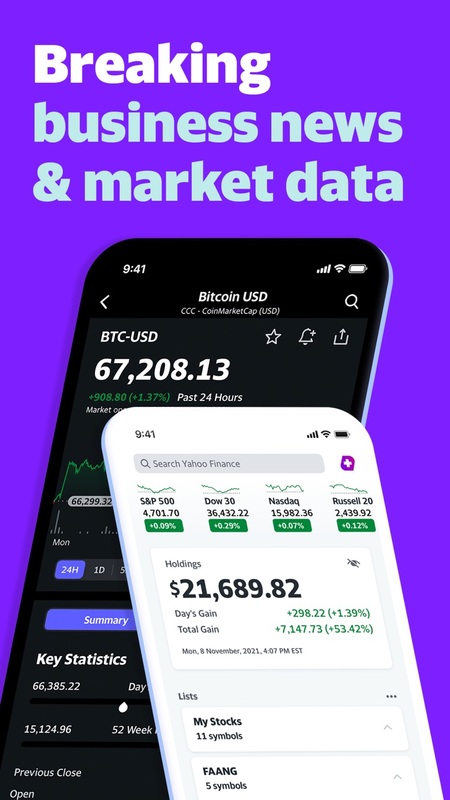 • Track the performance of your personal portfolio. • Follow all the stocks you care about by searching for the ticker and tapping the star icon. Bullish, bearish, or neutral? You can now share your sentiment by creating a post in the Conversations view. Get to it from a symbol's Summary page. Hungry for data? 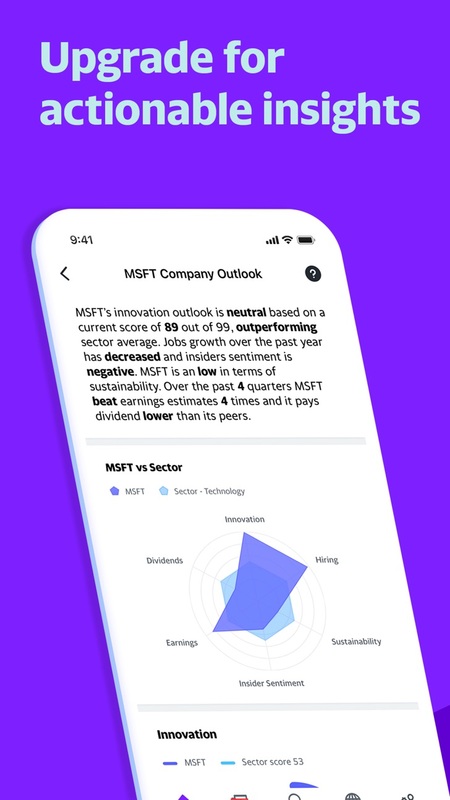 We've added additional information such as historical financials and analysts' recommendations in the Details tab, also accessible from a symbol's Summary page.